Courtesy of The Keyes Company – Tequesta. Please, send me more information on this property: MLS# RX-10521882 – $2,000,000 – 220 Shore Drive, Riviera Beach, FL 33404. 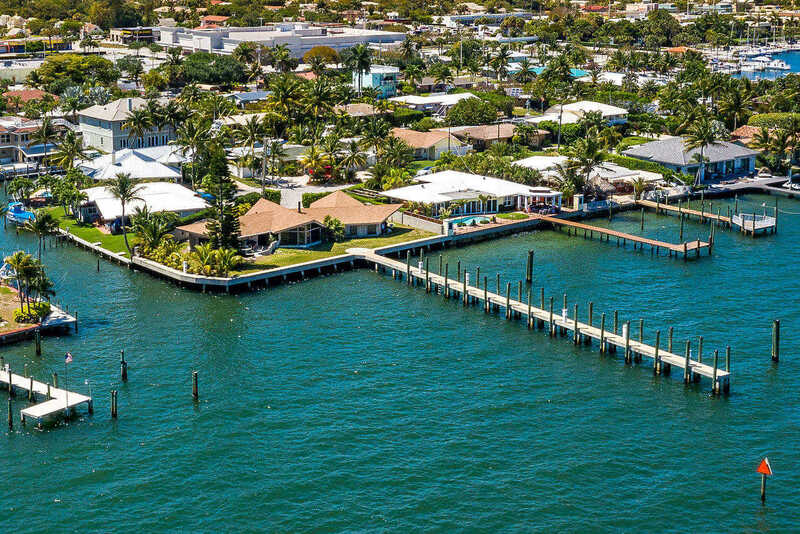 I would like to schedule a showing appointment for this property: MLS# RX-10521882 – $2,000,000 – 220 Shore Drive, Riviera Beach, FL 33404.